Separations of unmarried or civil union couples and divorces have been rising since the 1990s. There are a variety of grounds for divorce. 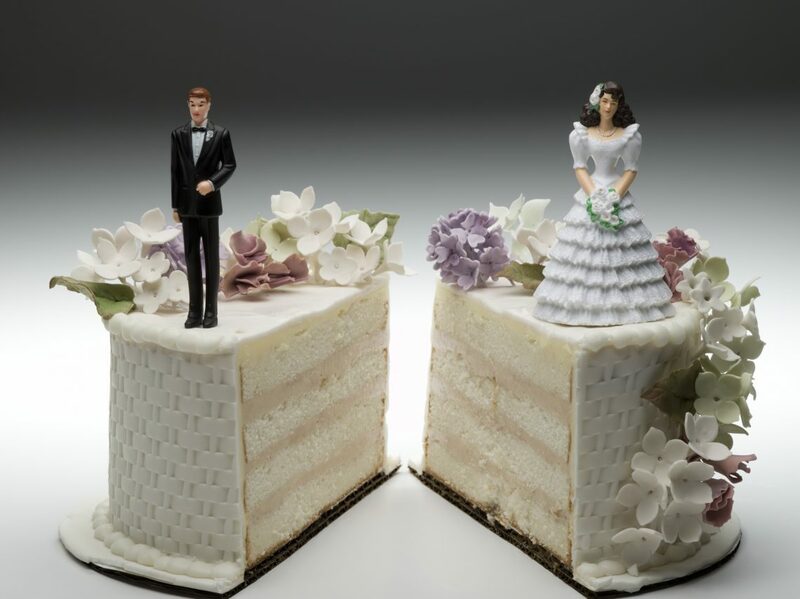 Separation or divorce is the only way out for some couples. It is said that one marriage out of two will end in a divorce. Applications for divorce are sometimes made a few weeks or months after the marriage celebration, other times decades later. 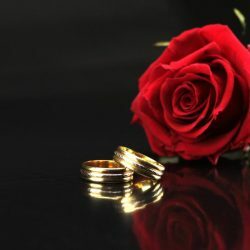 It is important, first of all, to differentiate between annulment of a marriage and divorce as such, which are completely different processes. To apply for a divorce it is necessary to invoke one or more of the grounds that are explained in this article. If you wish to divorce and you have decided to make an amicable divorce, Mtre Mona Salehi, Notary, is available to support you in your amicable divorce process. Divorce is the dissolution of marriage. The divorce is pronounced by a judgement of the Superior Court of Quebec. 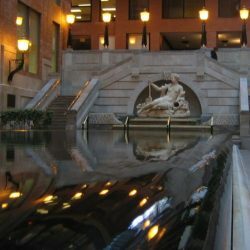 The Divorce Act is a federal law that applies in Quebec. The Divorce Act sets out the grounds for seeking a divorce. One of the valid grounds for divorce is the end of living together. For this, the spouses must prove that they do not live together and that at least one of the spouses no longer wishes to live together. However, judges are increasingly aware of the economic realities of couples. They understand that one can live at the same address and no longer be a couple for financial reasons. They may be housemates in some way, but evidenced as having separate rooms, non-communication between the spouses, basic expenses such as food not being shared, the absence of sexual relations, the absence of social life as a couple, etc. Adultery is the act of having voluntary sexual relationships with someone other than one’s spouse since the date of the marriage. To prove adultery as a grounds for a divorce, the adultery must be proved by testimony, which can be done by one of the persons seeking the divorce or by another person. The spouse who has committed adultery may also admit it in court. Both the testimony and the admission of adultery are made by a written statement. For the grounds of adultery to be accepted, the spouses will have to prove that they are not colluding and have not chosen this grounds for divorce in order to divorce more quickly. When one of the spouses is a victim of mental or physical cruelty exercised by the other spouse, there is a legal and serious grounds to apply for divorce. Physical cruelty occurs when one of the spouses acts in a way that harms the safety or physical integrity of the other spouse by using force or coercion. Mental or psychological cruelty occurs when one of the spouses behaves in a way that interferes with the mental safety or psychological integrity of the other who can then be considered a victim of mental cruelty. If there is agreement on the grounds and form of the divorce, amicable divorce is the solution which will permit spouses to divorce quickly and not spend thousands of dollars in legal fees and lawyers fees. 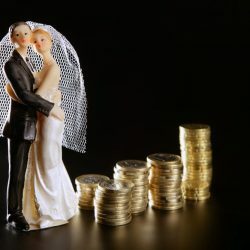 The price of an amicable divorce is much less than the price of a disputed divorce. Amicable divorce is the solution to be considered when there is a separation, to avoid hassle and heavy expenses. The notary, who is the jurist of the agreement, is ideally suited to support you in your amicable divorce process. Mtre Mona Salehi will support you throughout your amicable divorce. Contact us at 514-903-8560 to make an appointment for your divorce. 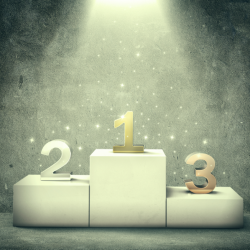 In addition, a survey by the Léger firm conducted at the end of 2016 revealed that 81% of Quebecers would deal with a notary to have an amicable divorce agreement approved by a court. This survey also revealed that there is a real benefit for Quebecers to deal with a notary to have a draft divorce agreement (amicable divorce) approved by a court.